As Chief Digital and Marketing Officer of the Co-operators Group Limited, Emmie leads all marketing and communications functions of The Co-operators group of companies, with a strategic focus on scaling and further enhancing our digital and online functionalities, products and services. Emmie joined the organization in 2019, and brought over 20 years of senior leadership experience in digital and customer service, data-driven marketing, innovation and brand-building for industry-leading, retail and financial institutions. During her career, Emmie has won numerous digital and marketing awards for the many prominent initiatives she has spearheaded in Canada. 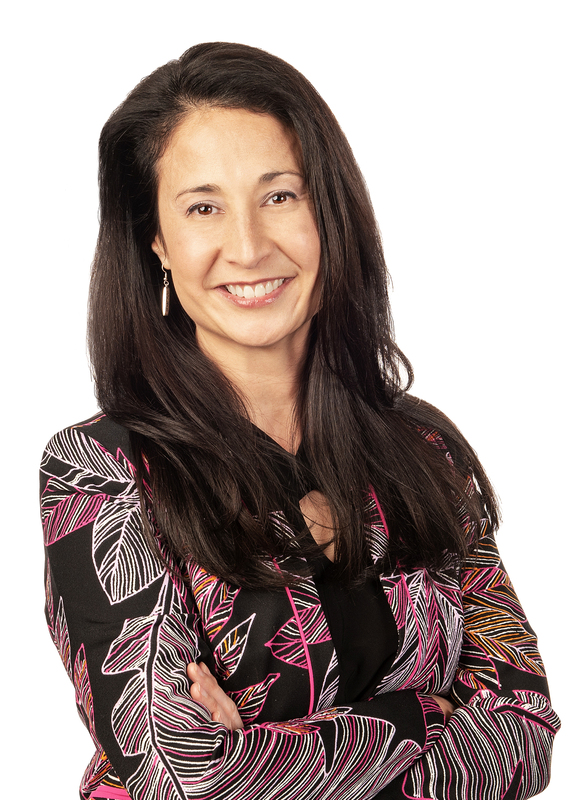 Emmie holds an Honours Bachelor of Business Administration from Wilfrid Laurier University, and is a graduate of the Ivey Executive Leadership Program from the University of Western Ontario. She is an active speaker, professional mentor and presenter for women’s leadership initiatives, and is a long-standing volunteer for the Special Olympics in her local community of Mississauga, Ontario.